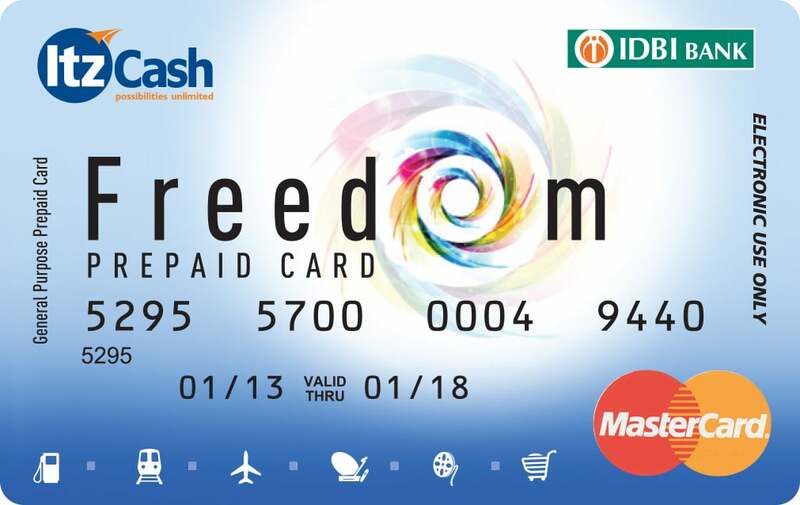 Accessing money anywhere is now possible with Itzcash Prepaid Card. ItzCash Card Ltd is India’s leading prepaid card company and the pioneer in cutting-edge transactional solutions. 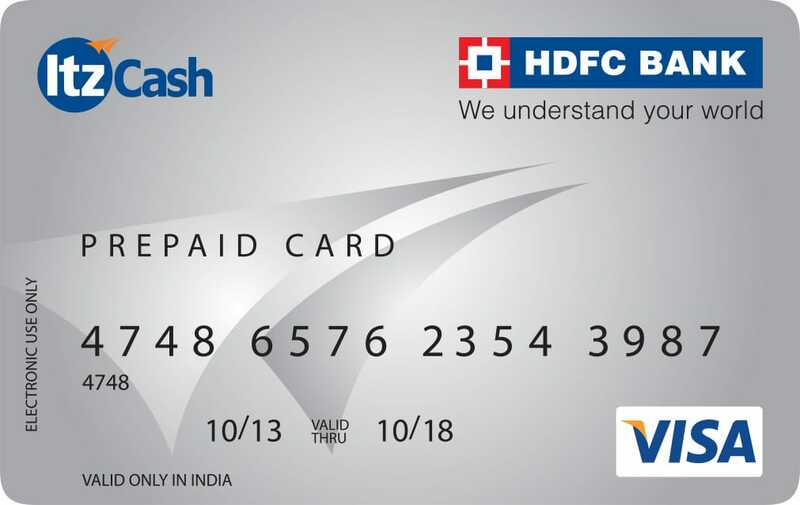 ItzCash offers multi-purpose reloadable prepaid card in association with HDFC Bank, DCB Bank & IDBI Bank and Visa/MasterCard network partners. It is a safe, convenient and secure way to handle cash and is the best alternative to carrying cash. To know more about the card, please go through our FAQs and Terms and Conditions. © All Copyright Reserved, ItzCash Card Ltd.